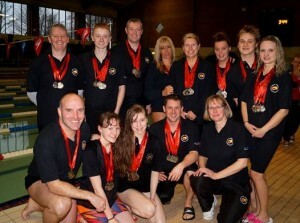 Perry Beeches Sutton Swim Squad is a teaching and competitive swimming club based in Birmingham. 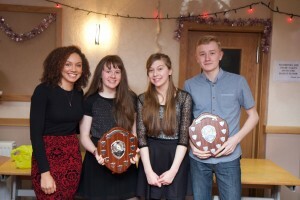 It came about as the result of a merger between Perry Beeches Club and Triple S Swimming Club in 2003. This resulted in a large squad of swimmers enabling us to compete and be very successful in a variety of leagues, open meets and friendly galas. More recently, due to the tragic death of Eddie Blight in May 2008, we were joined by the swimmers from Westminster Swimming Club. s to achieve Personal Best times for themselves and to win medals. 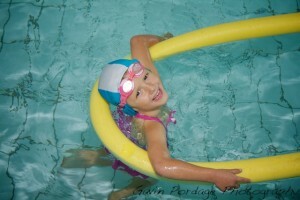 Currently we teach children from three years of age to swim, in a fun and friendly environment. We are also a competitive club. This means that if you are chosen to swim for the club in galas we expect you to make every effort to attend. 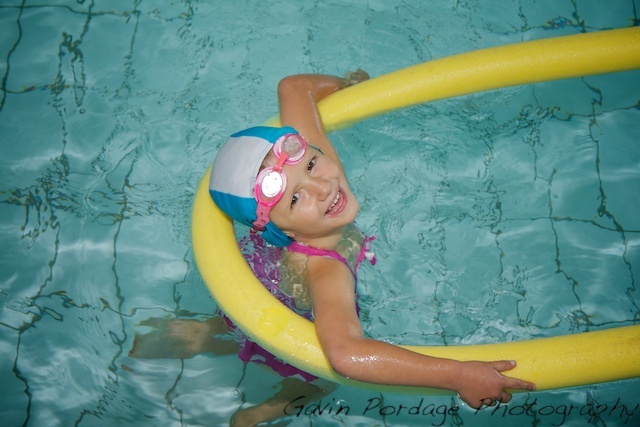 Obviously we do not expect you to swim if you are ill, away or have a broken limb – well, not usually!!! – but we do expect you to attend if you are available. This does not mean that you will always do individual events, it might only be in a relay team, but this is just as important. All swims gain us points so without a relay team we lose out. Every swimmer is important to the team. 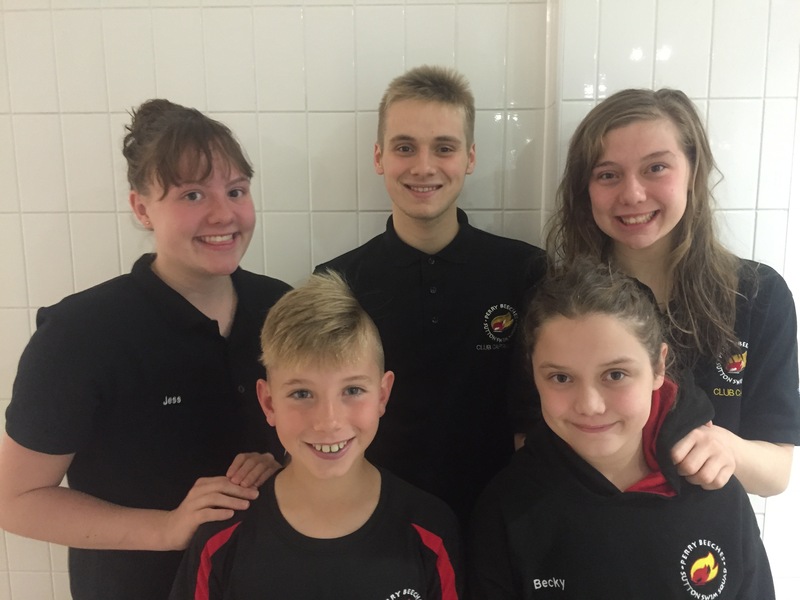 The club targets four leagues each year – Worcester Winter League, Diddys, Mercian League and the Nationals (formerly known as Speedo). The club also competes in a number of other galas throughout the year – see the fixture list for more information. Swimmers are also encouraged to compete in Open Meets.